At MT Concept, we are leaders in display design and manufacturing. Let us use our expertise and know-how to position your product in the spot light. see the MT Concept difference for yourself! and help boost your sales is our strength lies. MT Concept will be your choice partner all the way! 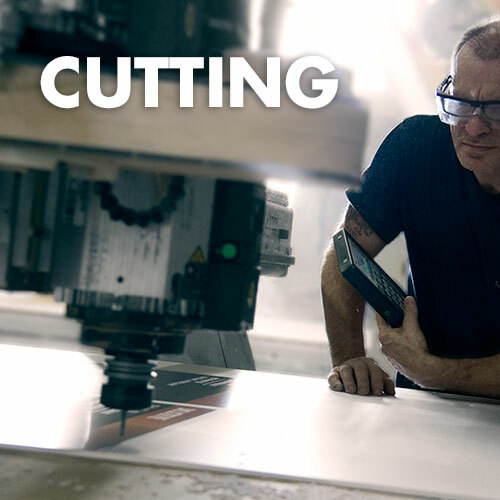 Concept is the reference when it comes to CNC digital cutting and laser cutting. Whether you are looking for single-unit production or mass production, we have the capacity and the capability to adjust to your specific needs. 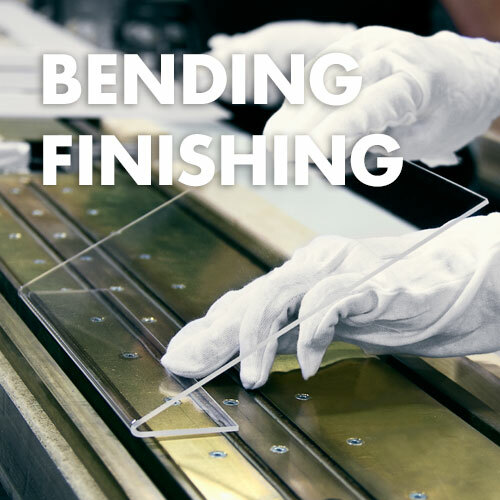 Does your project require heat bending plastic components? Take a look at our portfolio to get a sense of the breadth of our expertise. 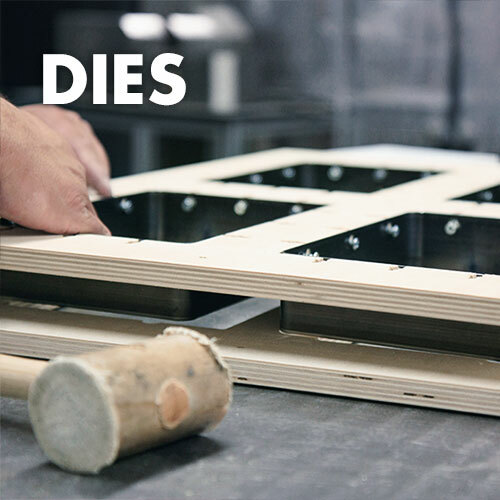 For over 25 years, we have been perfecting the art of designing and producing steel rule dies. Our digital-controlled tools allow us to reach the highest levels of precision. and display manufacturing for a wide range of industries. a variety of projects on a daily basis, ranging from designing to prototyping and mass production.